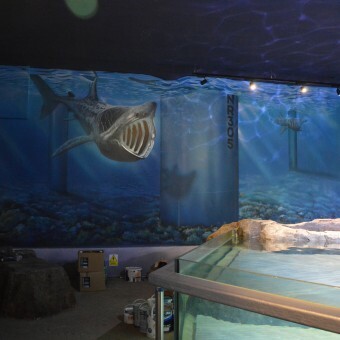 Our objective was to completely transform a large area within Great Yarmouth’ Sea Life Centre into a brand new ‘Coastal Discovery Zone’. 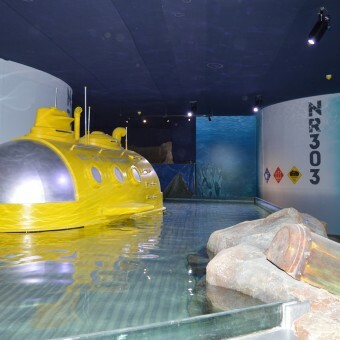 Our team of metal fabricators began reconfiguring the existing Ray tank whilst our carpenters deconstructed the old stud work and theming. 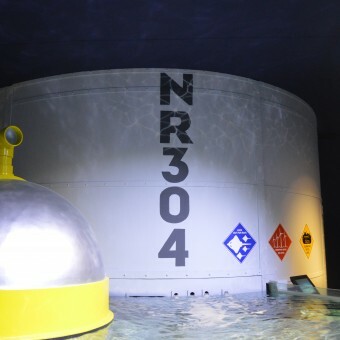 Then came the cladding and waterproofing of the tank itself, as well as the construction of a large yellow submarine and a wind turbine! 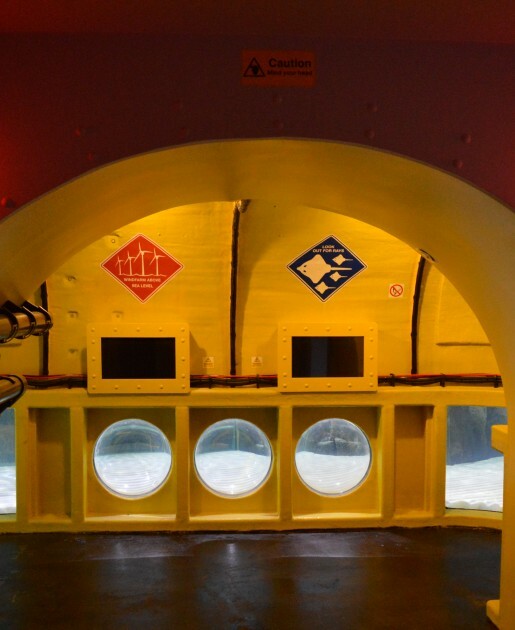 The inside of the submarine was fitted with an array of touch screens that featured a bespoke Ray conservation quiz. 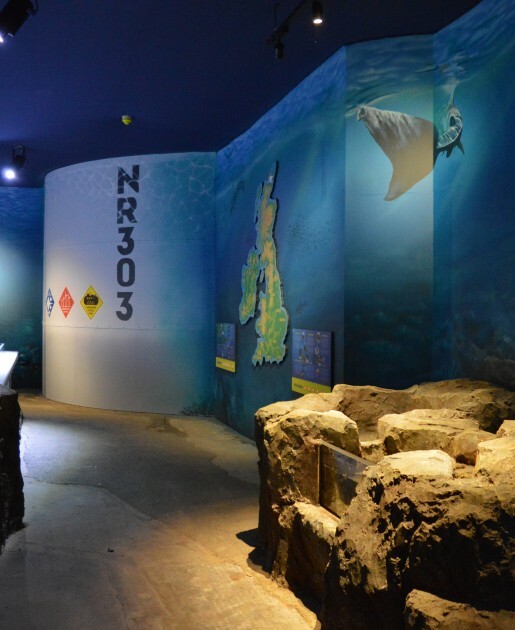 The main area was boasted a one of a kind interactive interpretation board and map. This was a very unique project to be a part of and once again our team did an amazing job. © Copyright Nautilus 2017. 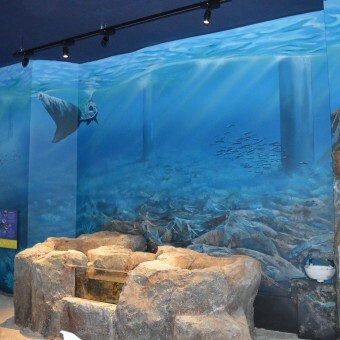 Design by Absolute. / Built by Inspired Development.